Al Foreman — Tuatara Capital, L.P.
Al Foreman has over 20 years of professional experience in private equity, corporate finance, financial technology, and a broad range of transaction experience that includes the origination, structuring, and execution of debt, equity, and M&A transactions globally, as both a principal and an agent. Mr. Foreman is a Managing Partner and the Chief Investment Officer of Tuatara Capital. In this role, Al is responsible for formulating Tuatara’s macro investment strategy and for the structuring and oversight of portfolio investments. Prior to co-founding Tuatara in 2014, Al was a Managing Director with Highbridge Principal Strategies, LLC, a $45 billion alternative investment management business. Before Highbridge, Mr. Foreman worked in investment banking as a Managing Director in J.P. Morgan’s Financial Sponsors Group, and he joined the bank as a Managing Director and founding member of the management team for the J.P. Morgan Private Equity Fund Services business. 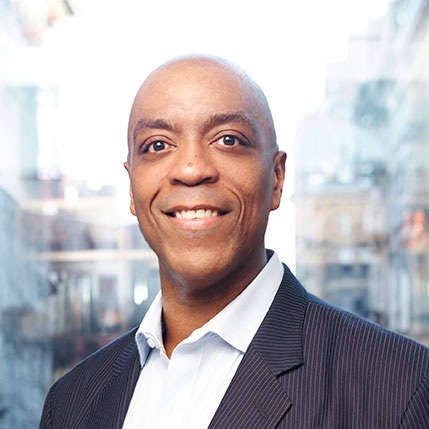 Earlier, Al was a financial technology executive at Vitech Systems Group and Virtual Growth Incorporated, and he began his career as a Management Associate in Citigroup’s Private Bank, where he co-founded Citibank’s Professional Sports Group. Al earned a B.S. in Finance from the University of Connecticut where he was a United Technologies Finance Scholar and a two-time Scholar Athlete Award Winner. Al also holds a J.D. from the Sandra Day O’Connor College of Law at Arizona State University, and an MBA from Arizona State University’s W.P. Carey School of Business. Mr. Foreman serves on the Board of Directors for the University of Connecticut Foundation, and he is a member of the University’s Investment Committee and Athletic Steering Committee.